Moving across town or across the country? Need extra moving storage space? 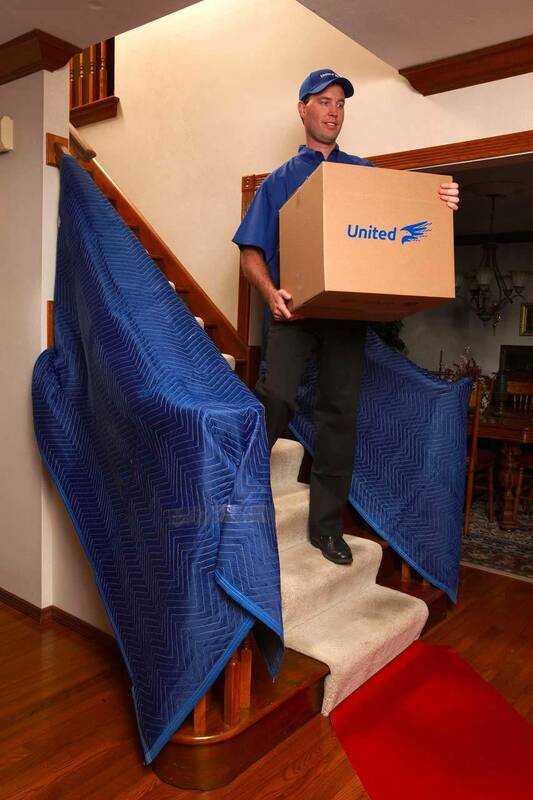 At Premier Moving and Logistics we know that moving can be difficult and sometimes you need extra space while you unpack. Our moving containers will make your move easier. If you need storage for a longer period, we also offer short and long term, secure storage in Springdale, AR for storing belongings. When you need a residential moving company in NWA, Premier Moving & Logistics has the moving containers you need. Contact Premier Moving & Logistics in Springdale, AR for more information about our moving containers at (479) 695-1321, or fill out our online form. We are not only your top choice for moving companies, but we offer clean and secure storage in NWA / Springdale at affordable prices. Our individual storage vaults are convenient for short or long term storage. We offer short and long term storage in Springdale that is safe and secure for your belongings. When you are moving and need extra space and don’t want to worry about your things, then rest assured that our storage will keep your belongings safe. Whether you need to rent storage space while you are preparing your home for sale, remodeling, de-cluttering, relocating or renovating, let us give you a hand. As the trusted name in moving and storage, Premier Moving & Logistics is accredited by the Better Business Bureau since 2014 with an A+ rating. Contact Premier Moving & Logistics for all of your moving and storage needs.